Businesses invest in marketing to get a return yet 80% of businesses feel they have commercial needs that neither marketing agencies nor internal marketing teams can deliver. Dual Process Marketing was developed to solve this problem. 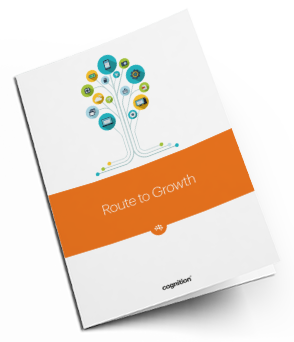 Fill in the form to get your copy of the Route to Growth ebook.